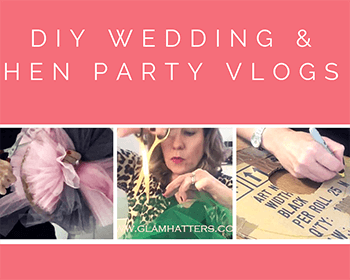 Bringing Glam Hatters Hen Parties To Cardiff! The Glam Hatter Girls have a lovely new venue in Cardiff. 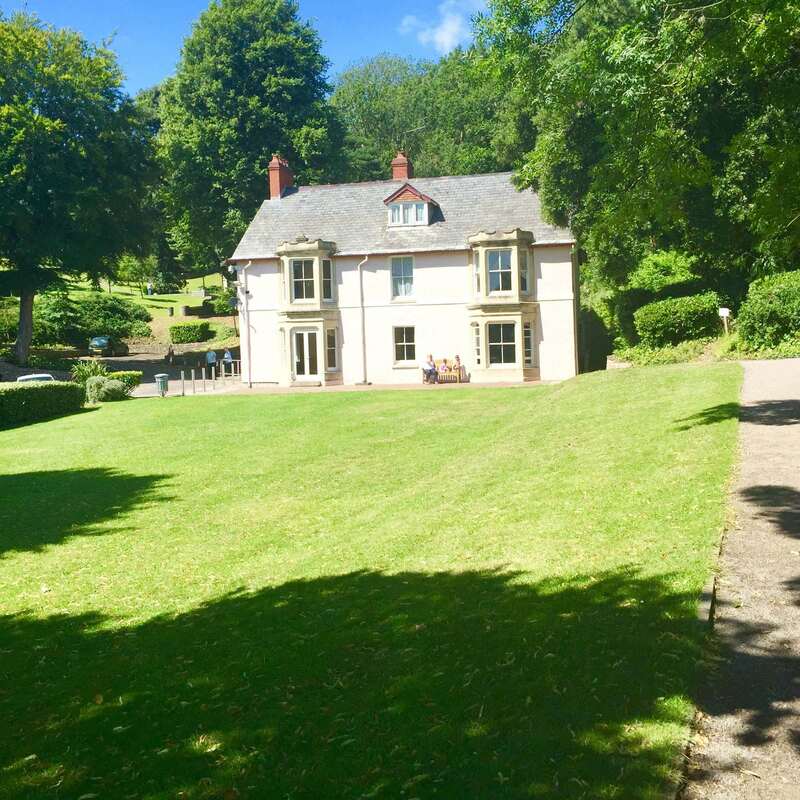 We’ll be running our fascinator making hen party workshops from this beautiful venue in Penarth which is just a 10 minute train ride from the centre of Cardiff. 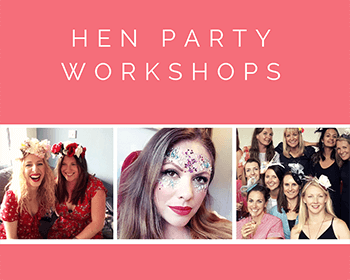 The Glam Hatters are already firmly established with hen party venues in Central and North London and we are so very excited to be able to offer this service to our welsh Neighbours in Cardiff! 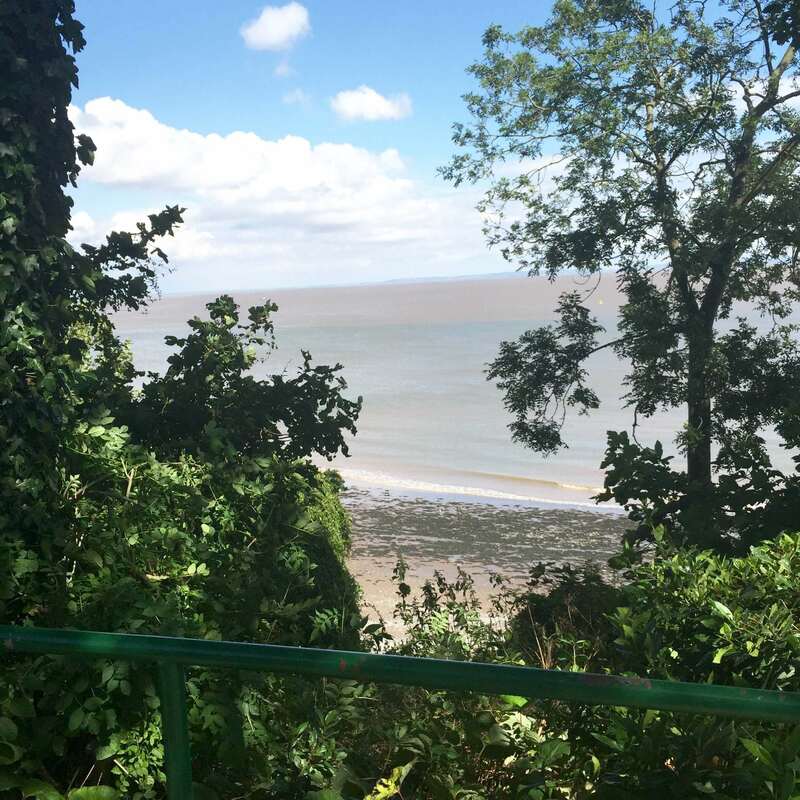 Nestled in front of dense woodland the venue looks out onto the Penarth pier and the islands and Western Super-Mare. It’s a lovely building dating from the late-1700s to early-1800s. 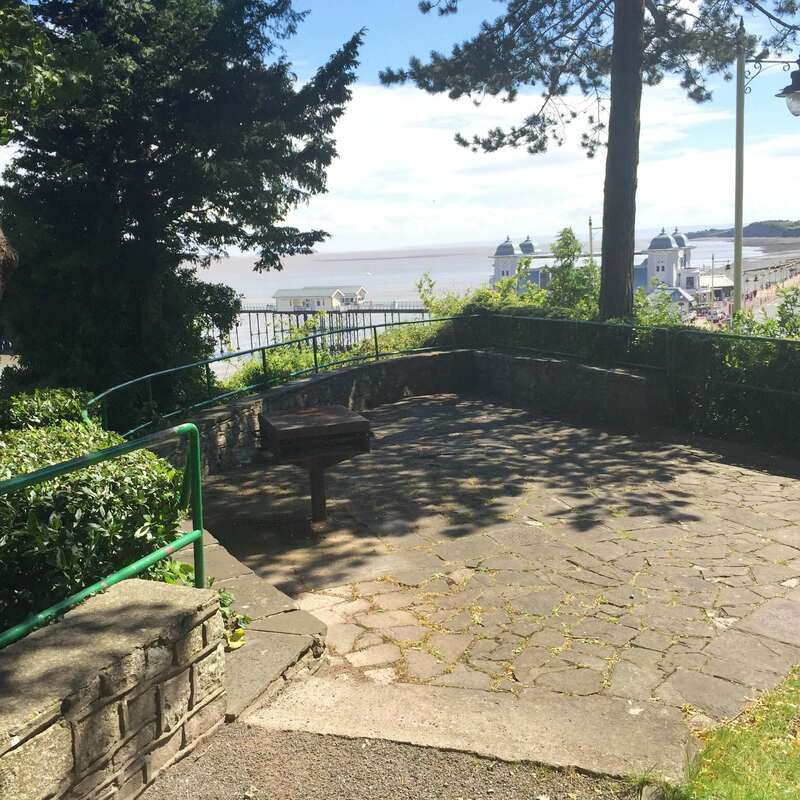 The south side overlooks a lawn which has gorgeous views of the Bristol Channel, Penarth pier and the islands of Steep Holm and Flat Holm. The grounds around the house extend for nearly five acres up the hillside and are public open space. 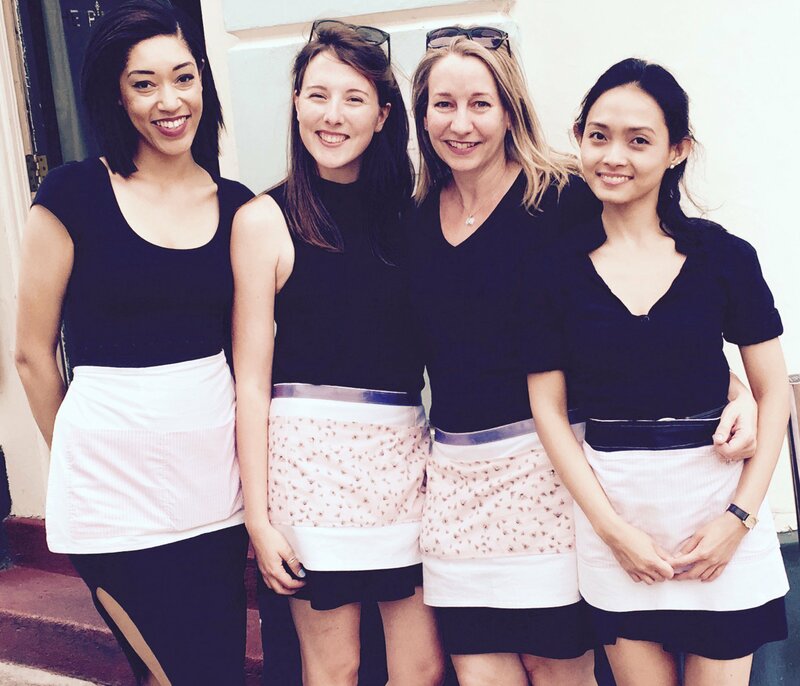 At this beautiful venue you can opt to enjoy vintage afternoon tea during your workshop. We can throw open the French doors and you can picnic on the lawn or mosey down the garden to enjoy the fantastic views of the ocean. It’s hard to imagine that you are only a 10 minute train ride from the centre of Cardiff and all it’s bustling bars and super cool clubs. 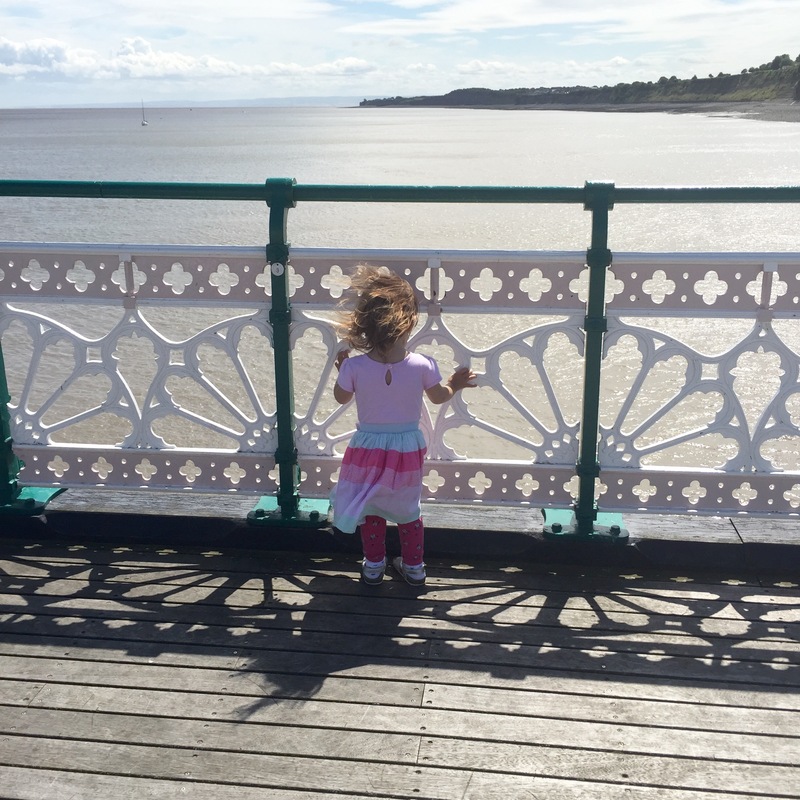 Arrive early and take a wander along the pier if it’s a sunny day. There’s even a coffee shop on the pier which does good coffee and amazing cake! It’s a very relaxing way to start what will be an awesome day. The picture below is the view from the pier. My youngest daughter Tilly was quite taken with it! 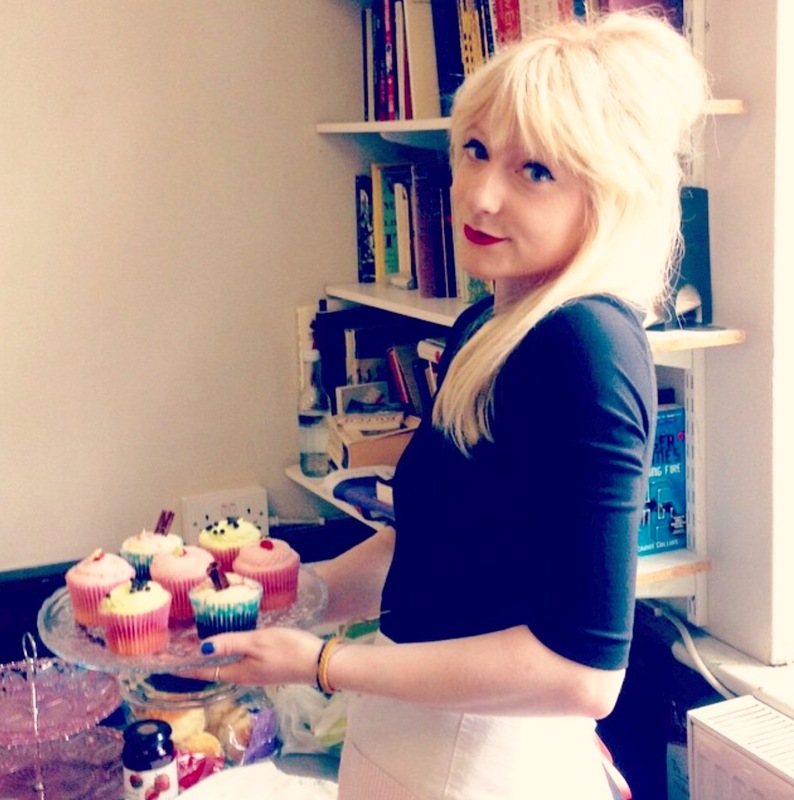 This is Amanda, our Head Glam Hatter Girl in Cardiff who will be hosting fascinator making classes and serving your vintage afternoon tea. Amanda trained with me at our London venues for a whole season and has taught classes all over the UK as well as in London. She is now living in Cardiff and on hand for all things Glam Hatters! She has 100% all star feedback from our customers and I am so excited she will be the “other me” running Glam Hatters in Cardiff! 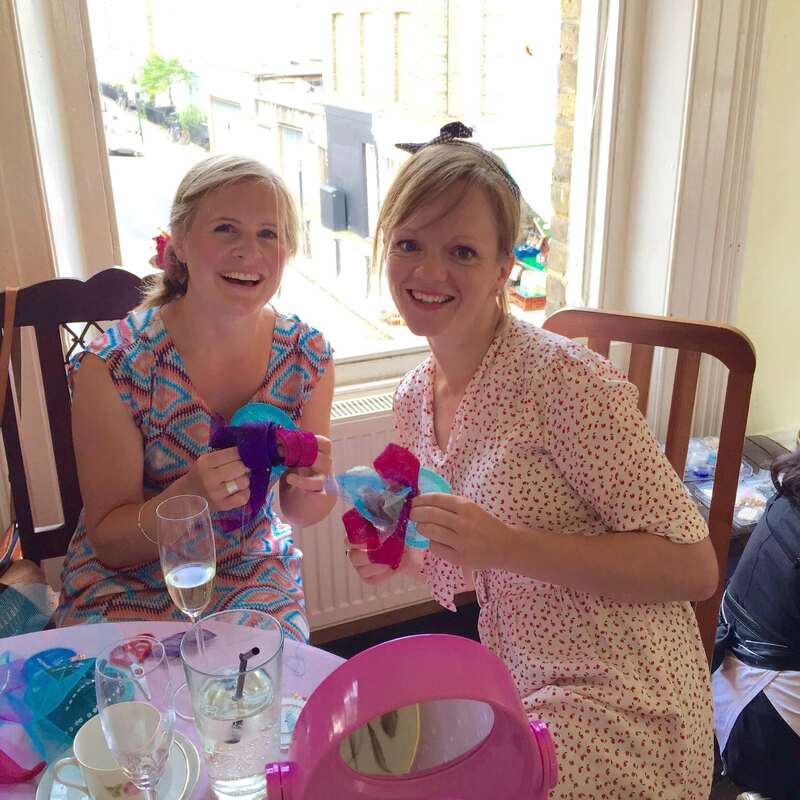 We have a range of fascinator making workshops varying from 1.5 hours, 2.5 hours to 3 hours. Prices start from £38 per person. We can also provide Full Afternoon Tea consisiting of finger sandwiches, cup cakes, scones with clotted cream, strawberry jam and lashings of tea at £12.50 per person. Or Mini Cream Tea consisting of delicious scones, clotted cream, strawberry jam and lashings of tea at £6.50 per person. All plated on our gorgeous vintage china. We are so looking forward to meeting all you fantastic Welsh ladies in your home country. 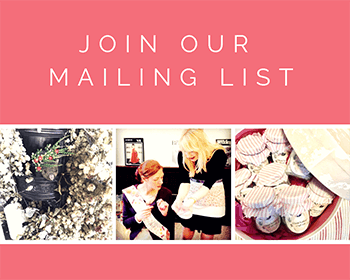 Please email us for all the deets, I can’t wait to hear from you. P.S. 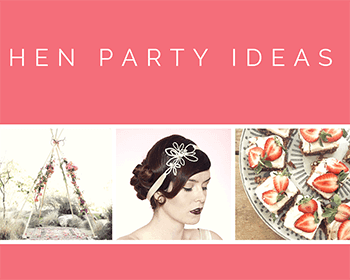 Next week’s blog will be on all the things you need to know to plan a hen party in Cardiff. 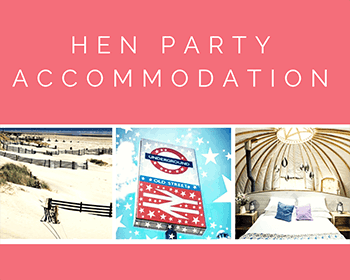 For full details of all our hen party packages click here. 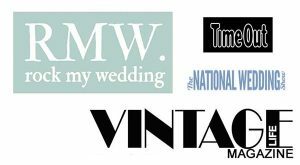 For details of our venues click here.